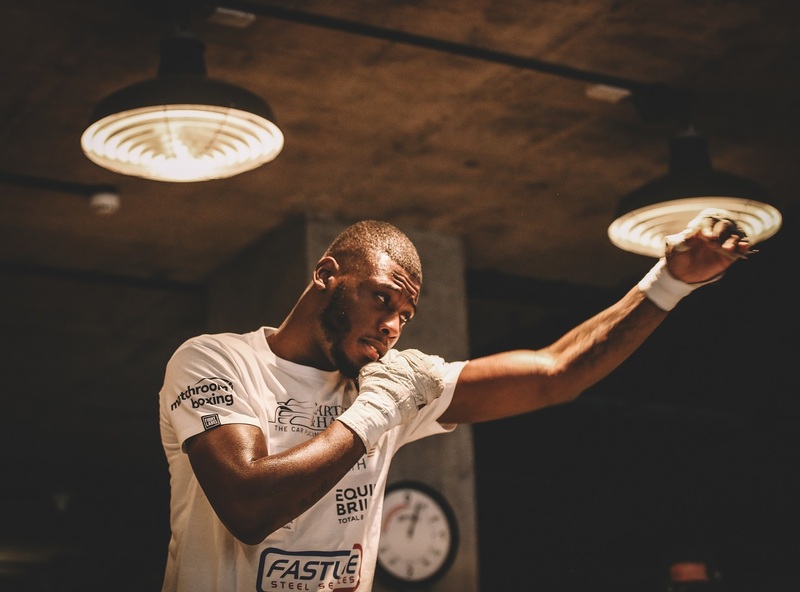 Isaac Chamberlain wants to celebrate three years as a pro by inflicting a first career to Lawrence Okolie at The O2 in London on Saturday night, live on Sky Sports. Chamberlain headlines at The O2 after making his debut there three years ago today (January 31) and the unbeaten Brixton talent has grafted hard to get to his place at the top of the bill. The 23 year old passed a gut-check in his sixth fight when he battled through a dislocated shoulder to take the Southern Area Cruiserweight title from Wadi Camacho in September 2016 – and it’s that grit and determination that Chamberlain feels is the difference between the pair. “It’s going to be an amazing experience headlining my own show at The O2,” said Chamberlain. “From coming from nothing to this stage is humbling. I’m not one of these guys that goes out partying after fights and blow all my money, I’m trying to buy a house, get a mortgage, set my life up and live right, and this is a big fight and one that pays well. “I want to be great, I want to win belts and I want to fight top fighters. I’ve tasted titles against Camacho and I’m fighting on top of a big bill at The O2, this is what I am in the sport for. “Nothing has been given to me in boxing, that’s been the case from day one and it still is. I will always have that underdog mentality and go into fights to take everything. I won’t stop at any cost, I’m always going to be in the gym and living right because I don’t want this journey to end. “I think it’s a good thing that I’ve had to work hard for what I’ve got. Boxing is hard at every level, from bottom to top. When you are a World champion there’s a target on your back and everyone hunts you down, that’s not easy. Chamberlain and Okolie clash on a huge night of action in Greenwich as Watford’s Reece Bellotti puts his Commonwealth Featherweight title on the line for the first time against Crawley’s Ben Jones.